These celebrities shaved their head and they look amazing. Forget weaves and wigs, why not try bald?! Women spend lots of money on hair. Wigs and weaves don't come cheap and maintaining hair is also costly. But sometimes less is more. These celebrities have proven that you don't need long hair to look like a beauty queen. Going bald is not only less-costly but it is also easy to maintain. 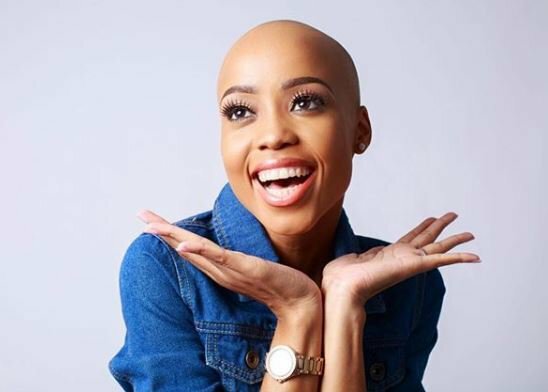 Let's take a look at five female celebrities who look hot with bald heads. Throwback to my No Hair days!